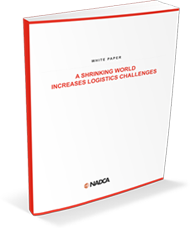 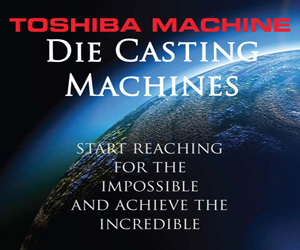 an optimized die cast product. 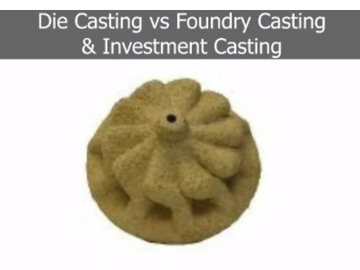 Foundry casting is the choice for when strength, wear resistance or high operating temperatures require metals such as ferrous, stainless steel, and some non-ferrous alloys. 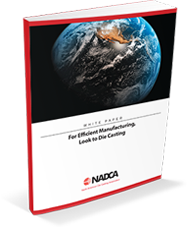 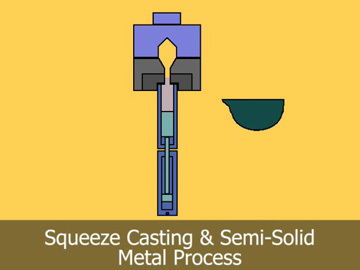 How does it compare to Die Casting? 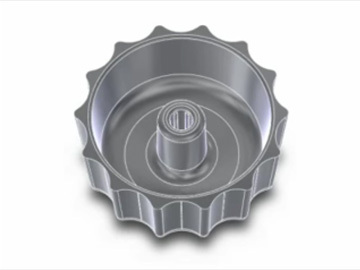 The parting line is where the two halves of the die casting die meet on the part geometry. 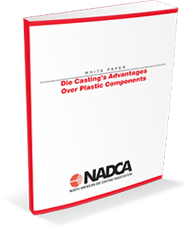 CAD draft analysis is a quick and powerful way to help design and view the parting line of a die cast part model. 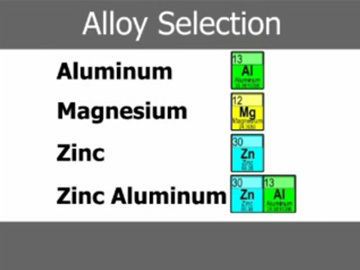 Four major alloy groups account for most of the die castings produced in North America: aluminum, magnesium, zinc and zinc aluminum also known as ZA. 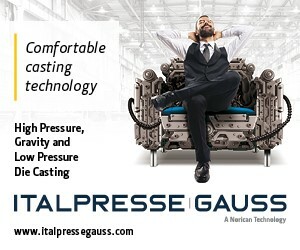 A method by which molten alloy is cast without turbulence and gas entrapment at high pressure to yield high quality, dense, heat treatable components.